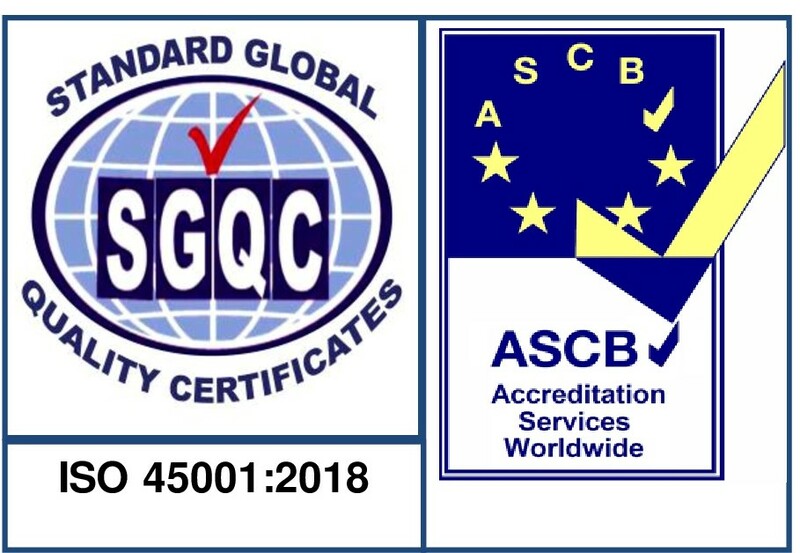 We do overhaul, servicing and certification of a wide range of Pressure / Vacuum Relief Valves, Pilot operated valves, Safety Valves, etc. 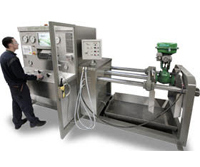 Our dedicated test bench from world’s leading manufacturer of high-pressure test equipment up to 24″” size gives high accurate readings like Set Pressure, Re-seating pressure, seat leakage data’s, etc. 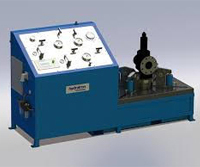 The fully computerized test bench tests the valves according to international standards like ANSI, API, BS etc. 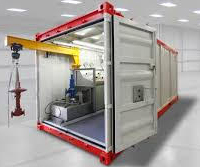 The test facility offers both Liquid and Gas test systems. 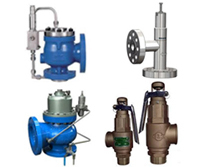 We do overhaul, servicing and certification of a wide range of Control valves. Annual rate contracts for Reconditioning & Calibration of all types of Valves / Instruments. 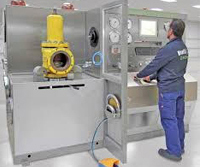 In – Situ Valves / Instruments Repairing, Testing, Calibration during “Annual Turn Around” (ATA). Shut down support services for all types of activities pertaining to Instrumentation and Valves. Control valve Overhauling and Testing. Safety Valve Overhauling and Testing. On site Valve Overhauling and Testing.